 Spring Hill Contemporary Houses For Sale – Spring Hill, Tennessee has many Contemporary building styles, which are quite diverse and boast a wide array of modern influences. 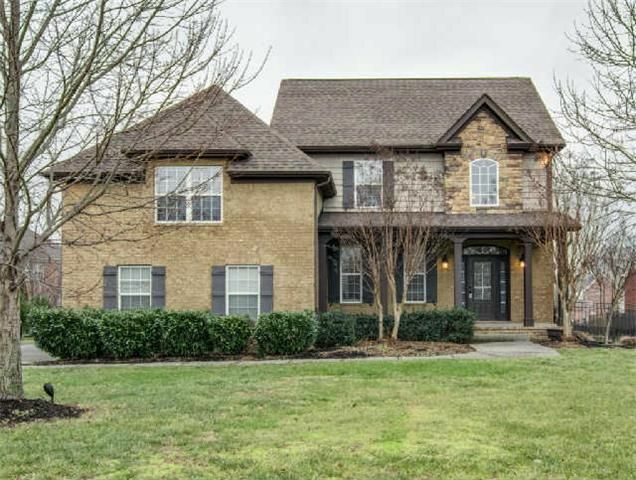 This blog post is dedicated to Contemporary homes for sale in Spring Hill, Tennessee.  For showings and property inquires, please contact Patrick Higgins – Keller Williams Realty 615-682-1718.